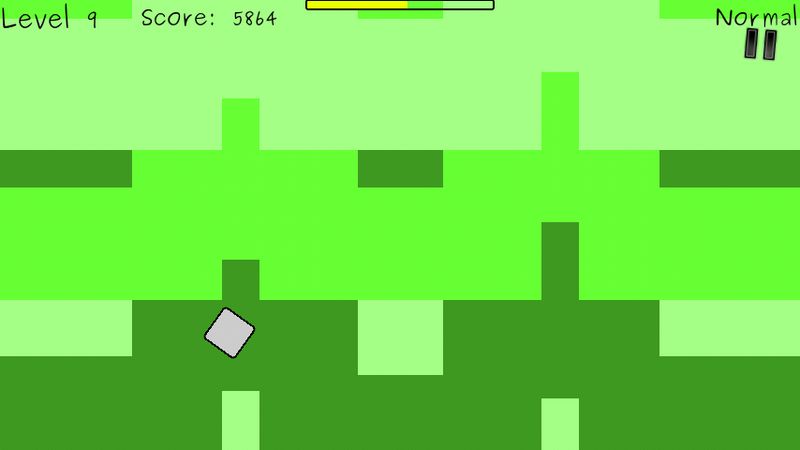 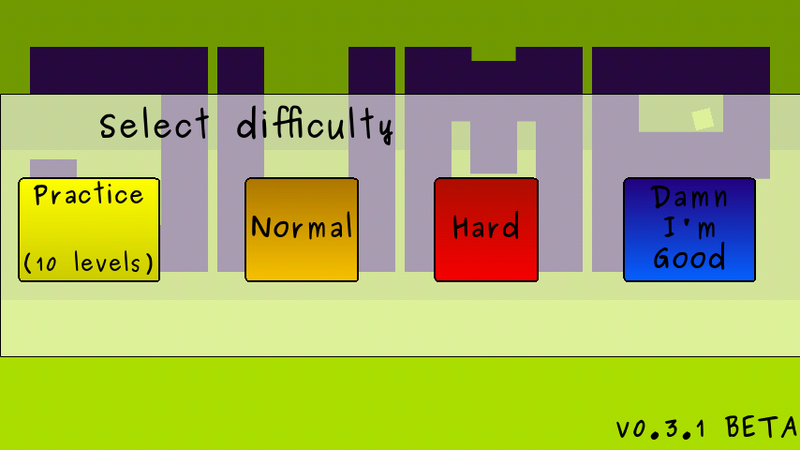 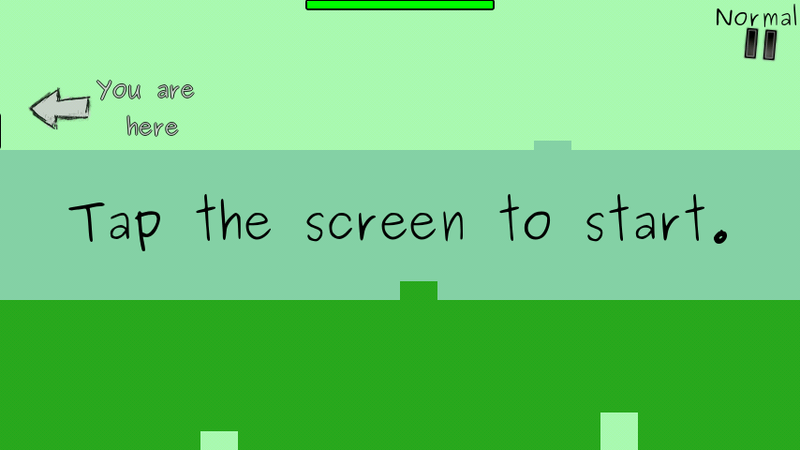 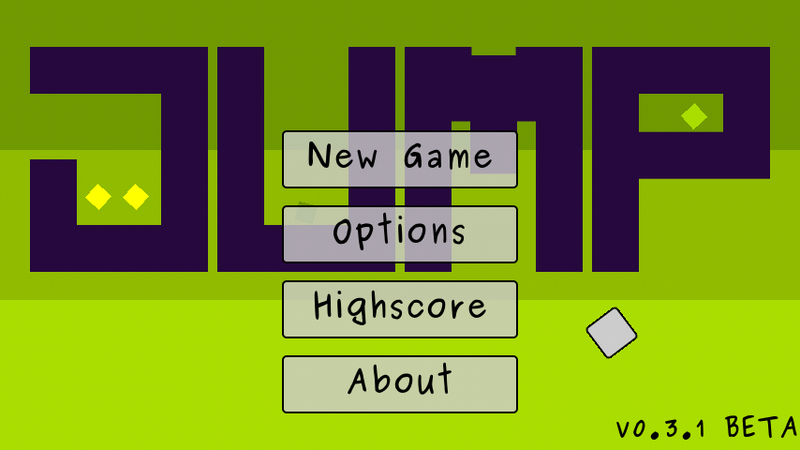 Jump your cube over the obstacles that are in your way in this Nokia N9 game. 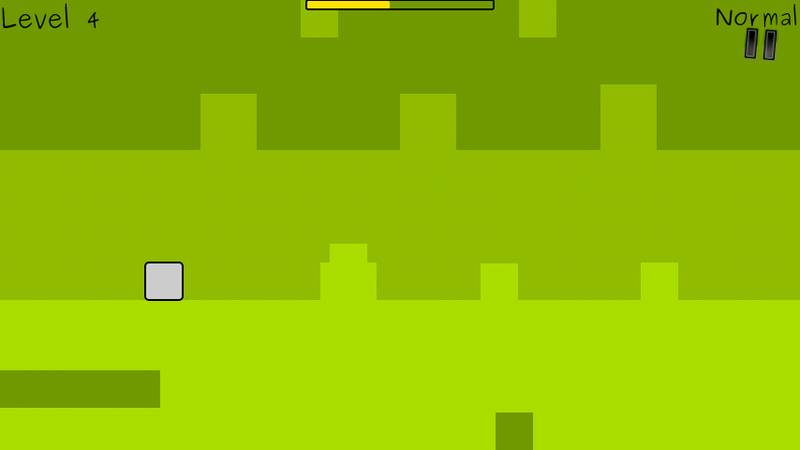 ground as much as possible to avoid damaging your cube from friction! 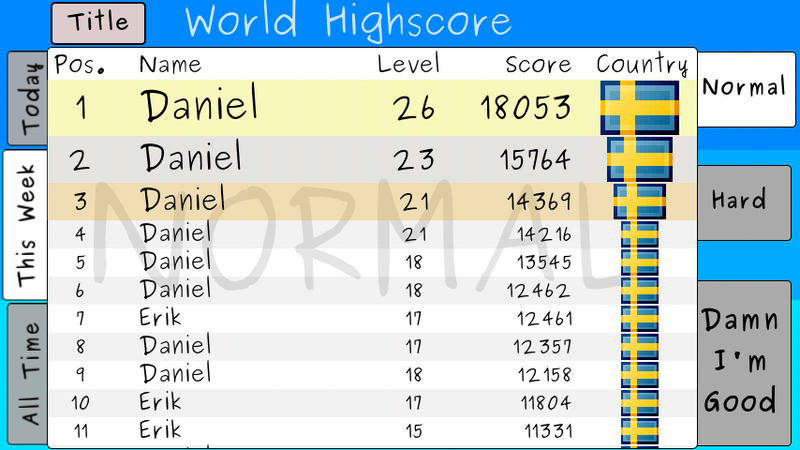 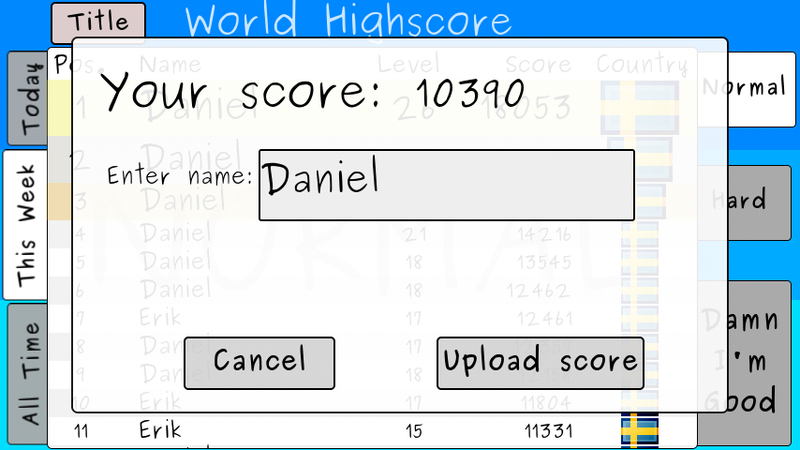 Try to beat the world highscores.